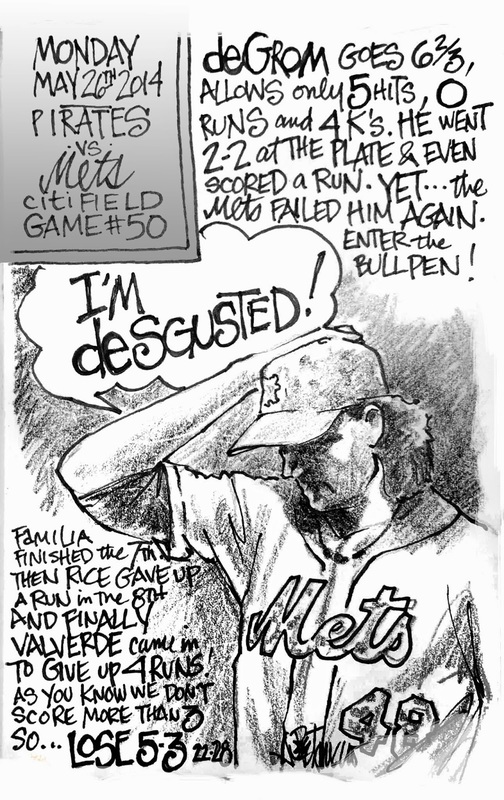 My Mets Journal: deGrom is deReal thing! The Mets just deSgusting! Just maddening! That's all I got! Maddening!